Just when you were starting to come to terms with $1,000 smartphones, Huawei is here to offer something significantly more expensive. The latest Mate 10 variant borrows some camera tech from the company's other flagship and tosses in a few new goodies. 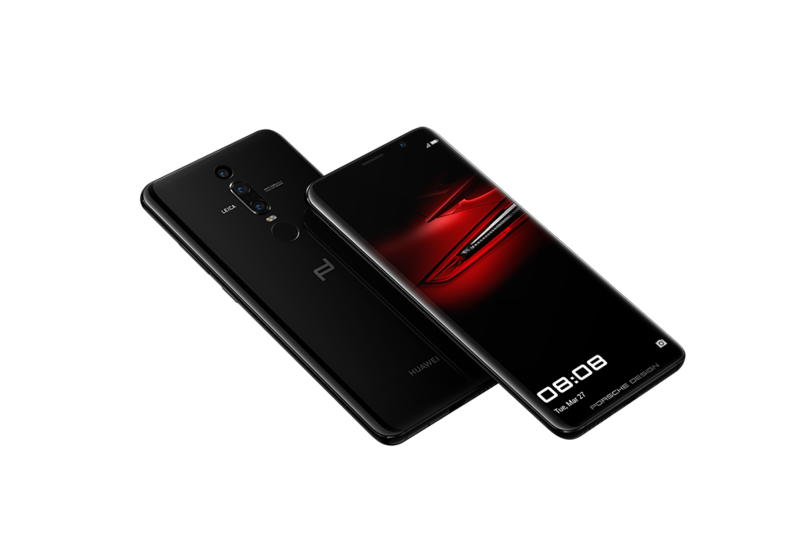 The result is the Porsche Design Mate 10 RS, a smartphone that will set you back a whopping €1,695 or more. That's $2,103.